James Craig (October 31, 1739 - June 23, 1795) was a Scottish architect active in the mid 18th century. Craig was born in October of 1739 into an Edinburgh merchant family of little means. He was educated at the George Watson Hospital (where he was born) and School, an institution established to car for the sons of "deceased and indigent" merchants. As a young man he apprenticed to the mason Patrick Jamieson and in 1764 joined the St. Mary's Chapel Mason Guild. Though he is not known to have received significant architectural training, Craig turned out to be an excellent draftsman. His first substantial work, a layout of Edinburgh's first "New Town" north of Loch Nor, resulted from winning a contest issued by the city's Lord Provost George Drummond. The prize for winning the New Town competition consisted of a gold medal and the "Freedom of the City", an honor similar to the "Key to the City". Despite this considerable success early in his career, Craig would struggle throughout much of his life with joblessness and poverty. Nonetheless, he is known several other Edinburgh developments, including St. James Square, the demolished Physicians' Hall , and the City Observatory on Calton Hill. 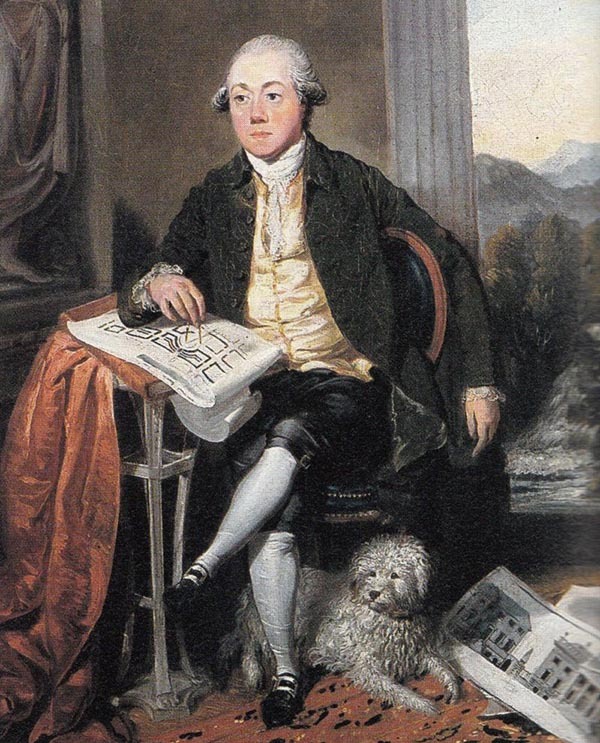 Craig prepared and submitted several other plans for the redesign and development of Endiburgh, including the 1788 Plan for Improving the City of Edinburgh, but most were never realized. The Fullerton Monument in St. Michael's Church yard, Inveresk and an obelisk honoring George Buchanan at Killearn, are also attributed to Craig. Craig died in Edinburgh in 1795.